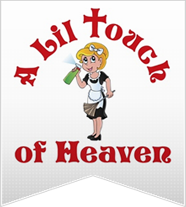 The leading name in commercial and home cleaning in Plymouth and Canton, MI is A Lil Touch of Heaven. 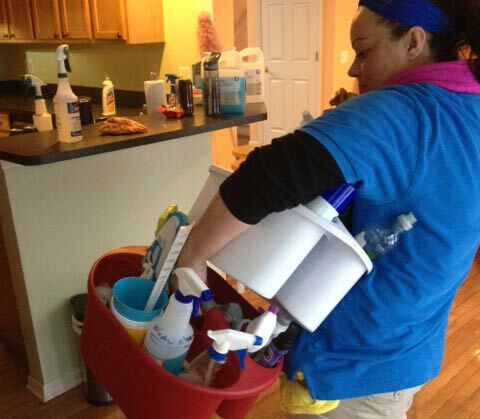 Our cleaning teams are held to the highest standards. 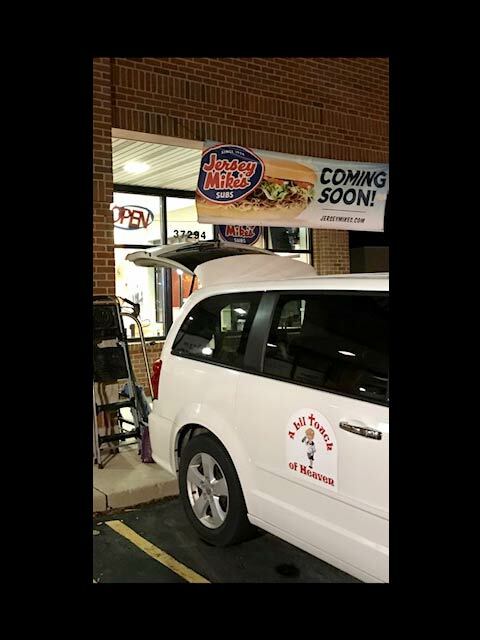 It shows in our work and our reputation as a dependable cleaner in Canton and Plymouth. 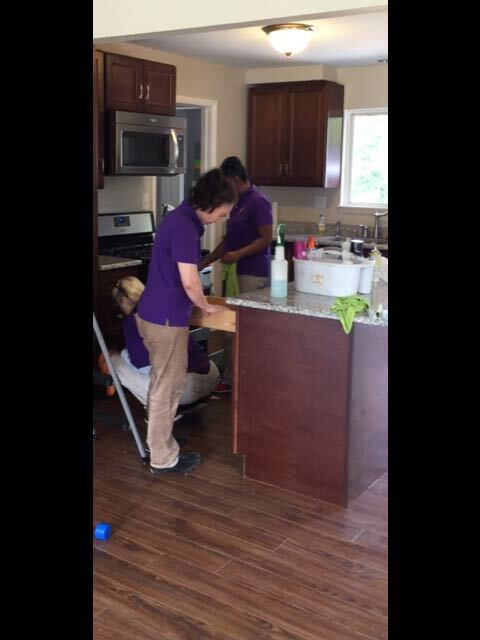 We don't require a contractual commitment and are pet friendly. 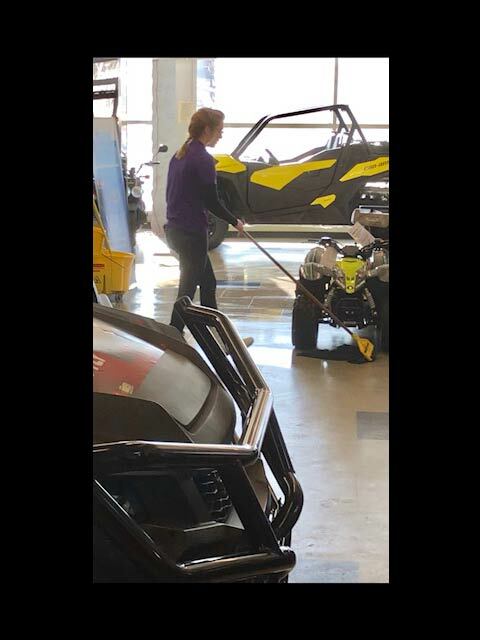 We pride ourselves on a job well done and go to great lengths to ensure all of our customers are completely happy with our cleaning services in Plymouth, MI. Check out our reviews and you'll see our reputation among our customers is nothing short of stellar. 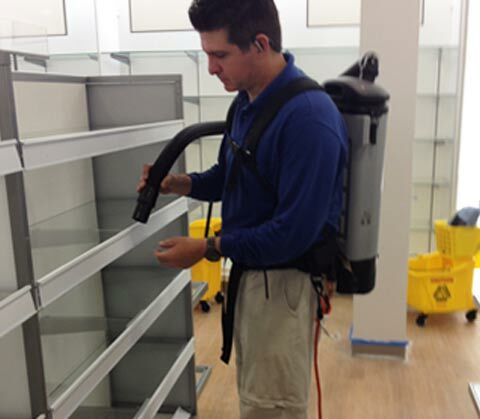 We clean churches, homes and businesses as well as provide post-construction clean-up for commercial spaces. 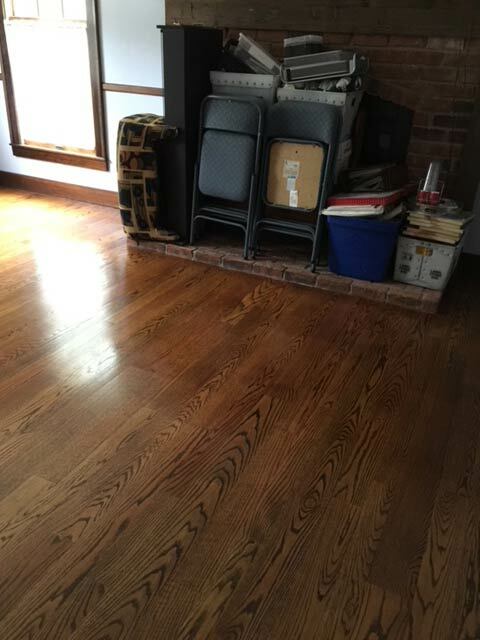 Protect the shine and extend the lifetime of your hardwood floor by getting a deep clean wood floor scrub at least once a year. 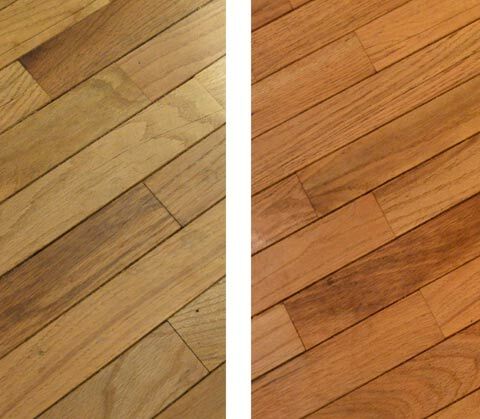 To ensure your hardwood floor gets the best and most efficient clean possible, we use Bona scrubbers and cleaning products. 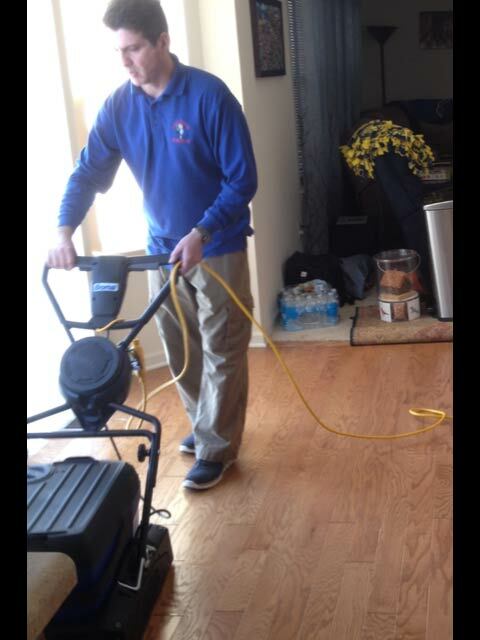 We are the area's only floor cleaners who use Bona products, the definitive name in wood floor cleaning. Laminate flooring can be difficult to clean without ruining, but with the help of our Bona wood floor scrubber we have perfected the process of cleaning laminate wood floors in Plymouth and Canton. 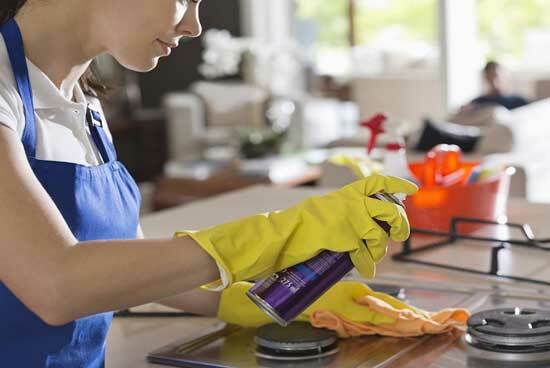 We provide deep clean and regular clean services. 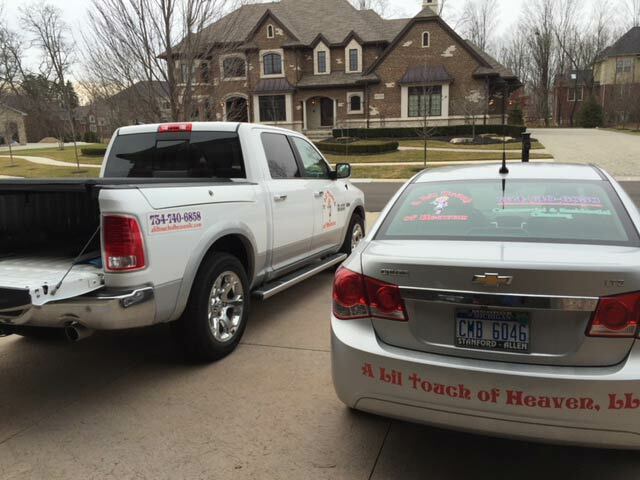 "A wonderful company that is willing to do whatever it is that you need done to get your home tidy. 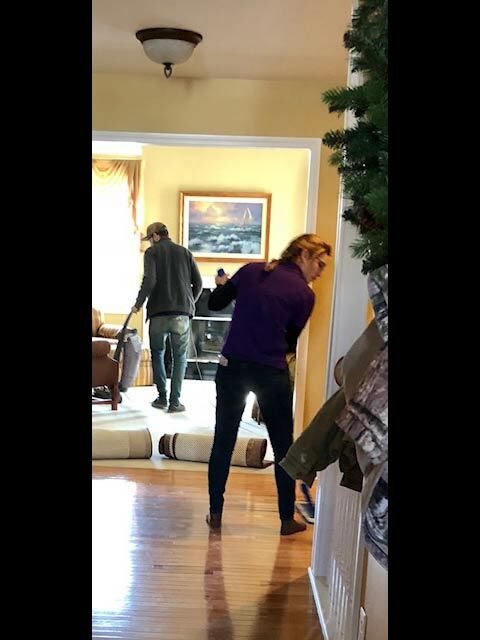 They did a thorough job and walked with me through the house to explain what was done and if it was done to my expectations when they were finished."